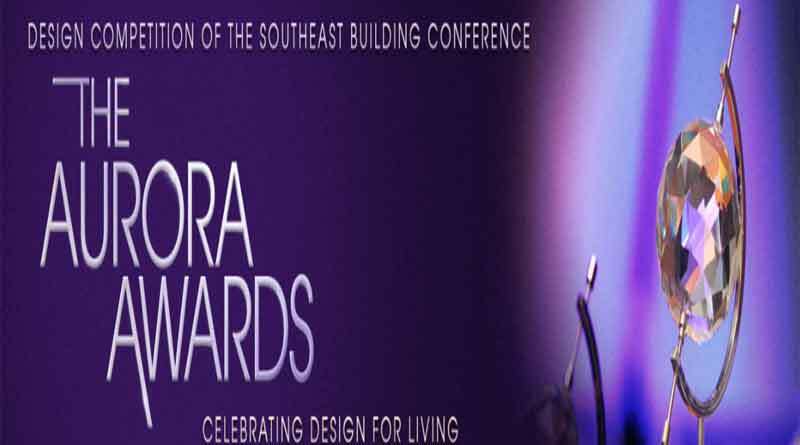 The Hospitality Division of Clive Daniel Home, the Naples premier interior design and home furnishings retailer, was recently named the winner of three prestigious Aurora awards by the Southeast Building Conference in its annual competition for design excellence. There were more than 400 entries from a 13-state region of the United States. Clive Daniel Home’s Hospitality team won three highly coveted Auroras in the commercial division for its design of the Quail West Club Bar, The Colony Clubhouse, and FineMark National Bank & Trust. The Quail West Club Room was designed to expand the functionality of two spaces and blending existing elements and architectural backgrounds by “de-tuscanizing” the space while adding new features and contemporary furnishings. The Colony Golf and Country Clubhouse design involved the integration of transitional and contemporary furnishings, providing a seamless blend of older, heavy details with updated interiors and improve overall function of the spaces throughout. The FineMark Bank project involved the creation of an overall design that reflected the concierge style of the bank and enabled customers to recognize its highly-personalize banking services. The Southeast Building Conference annually honors the Southeastern United States’ most outstanding builders, planners, architects, developers, designers, interior merchandisers and other housing-related professionals within a 12-state region; Alabama, Arkansas, Florida, Georgia, Kentucky, Louisiana, Mississippi, North Carolina, South Carolina, Tennessee, Texas and Virginia. Costa Rica is also included in the competition. Since opening almost six years ago, Clive Daniel Home has won 180 awards from local, regional and national publications as well as building industry organizations for interior design and marketing excellence. The 85,000 square-foot flagship Clive Daniel Home showroom in Naples was also named one of the top 50 furniture businesses in the nation by Home Accents Today. February 26, 2019 ResortTrades Comments Off on Morningstar Credit Ratings LLC Continues Stable Forecast For Equiant Financial Services Inc.